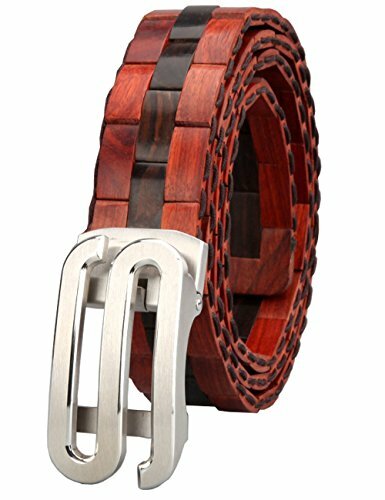 We are supplying mens leathers betls,canvas belts, gift-using wooden belts, survival wasitband,and steel selfguard belts. High valued commodities.Shipment will be TNT/UPS/DHL,and USD50 if shipping cost will be charged if return. Shipping term: Express Shipping,TNT/DHL/UPS ONLY. Do contct with us if you need this belts. Wooden Belts with Deluxy wooden gift box. deliver: 3-5 Working days,Shipping:ONLY DHL/UPS/TNT EXPRESS WILL BE USED.